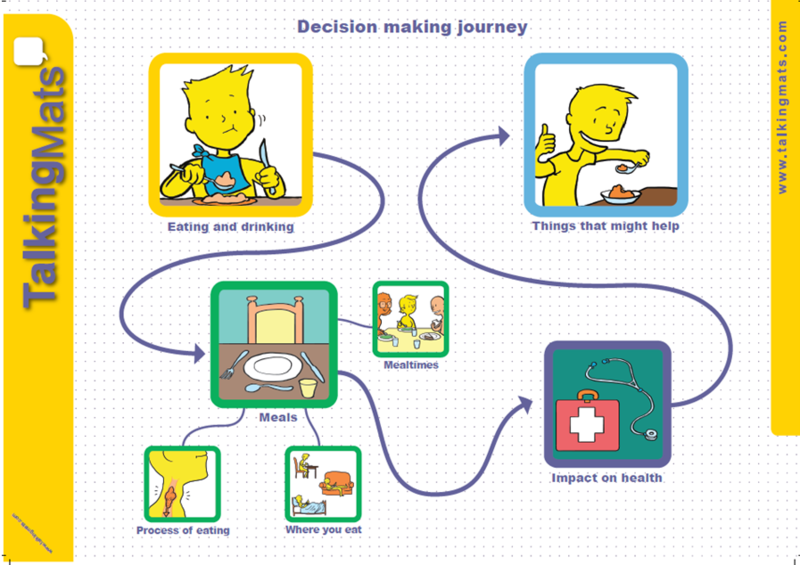 Easy access to a wide range of symbol sets relating to health and well-being, structured in thematic groups. The design means you cannot lose or mix the symbols up. An ability to import relevant photos or images from your camera role or web to personalise the mats or create sub-mats. Facility to email completed mat, additional comments and action plan directly to relevant team members. Customers using the DTM are excited by its easy to use design and time efficient solution to person centred intervention. This entry was posted in Blog on February 26, 2016 by Joan Murphy. 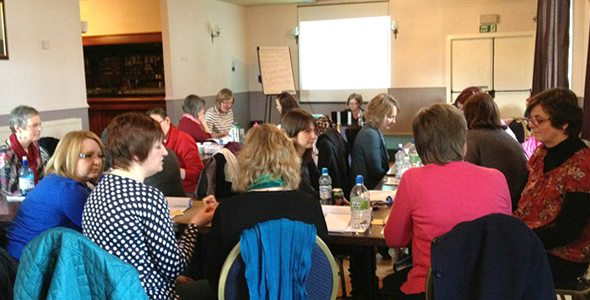 If you have extensive experience of using Talking Mats to allow children and young person to have a voice particularly in their education, health and care plans and are passionate about extending the reach of this framework to a range of services then please consider whether this opportunity maybe right for you. We are looking for someone with initiative ,enthusiasm for the role of Talking Mats, good local professional networks and great communication and networking skills. Closing date is the 28th Feb with interview scheduled for the 7th March .if you want to discuss further then please phone the Talking Mats office and ask to speak with either Lois or Margo. 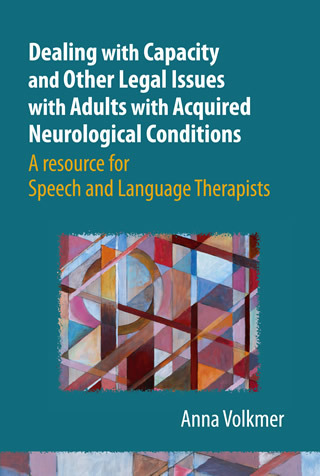 This entry was posted in Blog and tagged Children, Communication difficulties, Talking Mats on February 10, 2016 by Lois Cameron. This is the second of Kristine Pedersen’s projects using Talking Mats as a tool to support people with dementia. 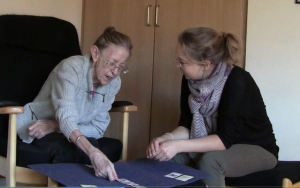 Care workers at two residential care homes in Denmark were taught how to use the Talking Mats framework and how to incorporate the method into planning daily activities for people with dementia. Talking Mats helps people to understand their options and thereby motivates to social activities, eating, physical exercise, etc. 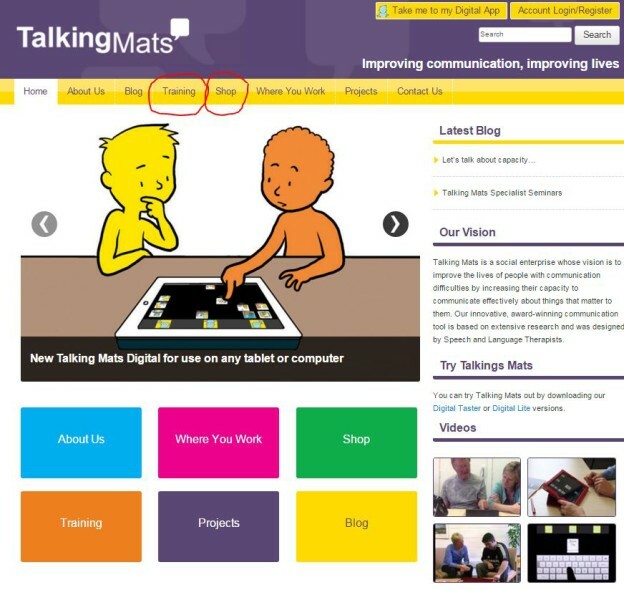 This project and the one described in the previous blog, gave the opportunity to explore the Talking Mat framework in use and how the framework can support the communication of people with dementia. Very importantly, due to the adoption of Talking Mats and its extension in Denmark, the projects gave a lot of Danish examples. The projects also gave important information about how to implement the tool in care homes for people with dementia within a Danish setting. And we are grateful to Kristine for sharing her projects with us. This entry was posted in Dementia, Participation, Personalisation and tagged Dementia, Participation, Personalisation on February 5, 2016 by Rhona Matthews.